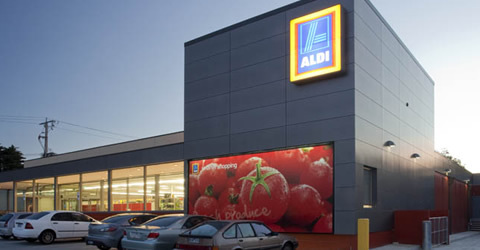 Construction of a new ALDI Store in Box Hill South on the former Dahlsens Building Supplies Centre site in Station St. 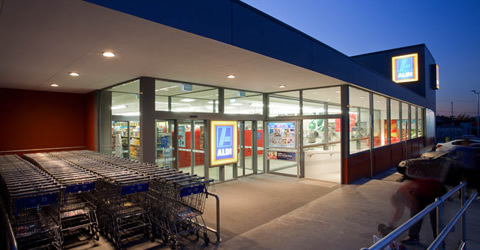 Scope of works included the demolition of the existing timber yard that had been in operation on the site for approximately 90 years and construction of a new stand-alone 1600m² ALDI Store consisting of a bakery, offices, back of house storage, loading dock and ground floor plant with acoustic treatment. 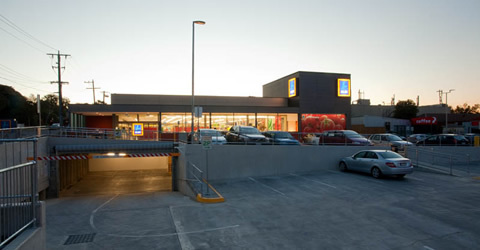 The project also includes construction of a basement carpark. 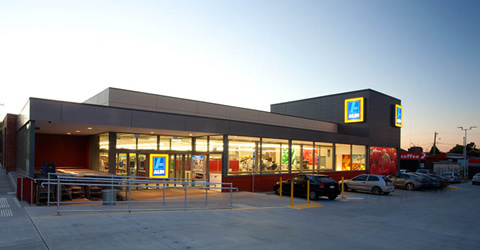 This is the first new store with a bakery built in Victoria. Ecological design features include a 20,000 litre water storage facility, stormwater retention system and a solar hot water service.